Air Force Special Warfare selects, trains and equips only the elite; the best and brightest men and women possible. To weed out the weak and unworthy, the AFSPECWAR Assessment and Selection (A&S) course was created to select (enlisted) Pararescue, Combat Control and Special Reconnaissance and (officer) Special Tactics Officer and Combat Rescue Officer. Once referred to as PJ Indoc or CCT/SOWT Selection, A&S is the next generation selection course designed to identify and select the cream of the crop for top tier Air Force jobs. A&S will be the most difficult experience of your life. Some will quit and some will fail. Only those that truly show that they want to join the elite will flourish. Those few that remain focused and show the mental and physical fortitude to succeed -and- demonstrate the attributes valued by AFSPECWAR will be rewarded with an invigorating training pipeline and career that will change their lives. The A&S Preparatory Course precedes A&S and is designed to prepare applicants for the rigors of assessment and selection. For detailed information on Prep, check out our Prep Course page. The Air Force Special Warfare (AFSPECWAR) A&S is located on the Medina Annex of Lackland Air Force Base, TX. 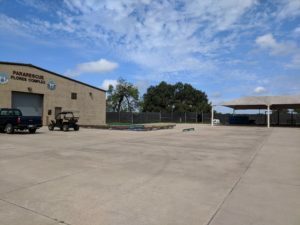 Housed in the old PJ Indoctrination Course complex, A&S trains Pararescue, Combat Control, Special Reconnaissance, Special Tactics Officer and Combat Rescue Officers together in one course. 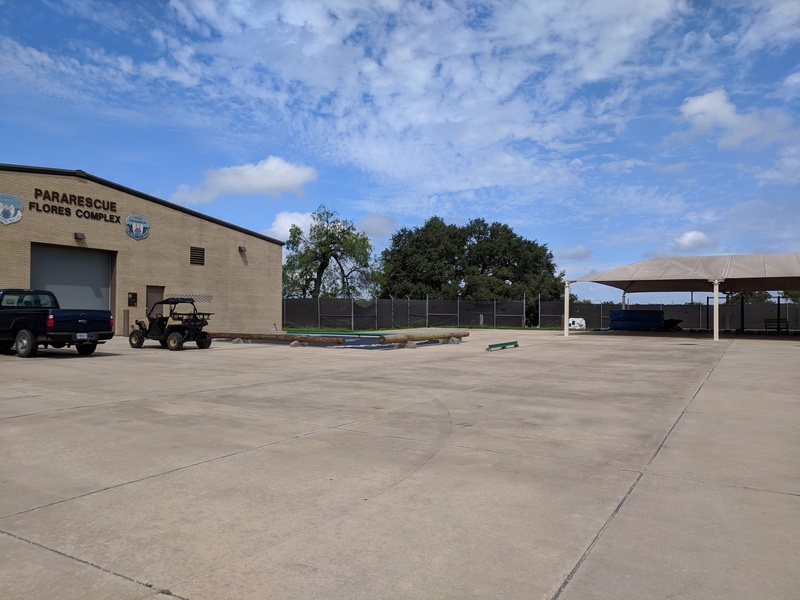 Prior to beginning the course, non-prior service candidates (eg non crosstrainess) will prepare for A&S by attending the 8-week AFSPECWAR prep course located on main side Lackland AFB. There, candidates will learn water confidence techniques, rehabilitation, physical conditioning and nutrition, among others. A&S is 4 weeks long. With prior conditioning and training completed at SPECWAR Prep, instructors will expect trainees to be able to train at a high level entering Day 1. 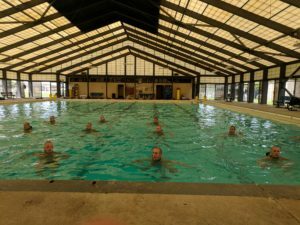 Training days at A&S will be similar to prior PJ Indoc and CCT Selection courses; involving surface swimming, water confidence, grass & gorilla drills, running, rucking, calisthenics and extended training days. *NOTE* TACP/ALO candidates do not attend A&S primarily due to not having a water confidence requirement. AFSPECWAR Assessment and Selection does not have a graduation PT test standard. Rather than basing a trainees merits overwhelmingly on physical prowess, instructors assess and select based on a variety of factors that fall in line with career field standards and expectations. Values such as teamwork, selflessness, attitude, integrity, physical fitness and morals are likely to be graded highly by the cadre staff. Once selected, trainees will conduct their career field’s respective pipeline. The AFSPECWAR pipeline is designed to combine like-skills from the different career fields to streamline and standardize training. For more information on A&S, checkout the AFSPECWAR Forums to connect with thousands of current, future and past AFSPECWAR operators. what is special recon? new career field? Ive only ever been aware of PJ/CCT/SOWT/TACP. thanks! love this website also! What was the attrition like for the first class? Attrition was significant. We don’t yet have final graduation numbers, but approx 50% quit Day 1. Only one sowt and a few cct made it to the end along with a handful of PJ candidates. There are still psych/mental assessments at the end even after completion to determine if you get picked up.